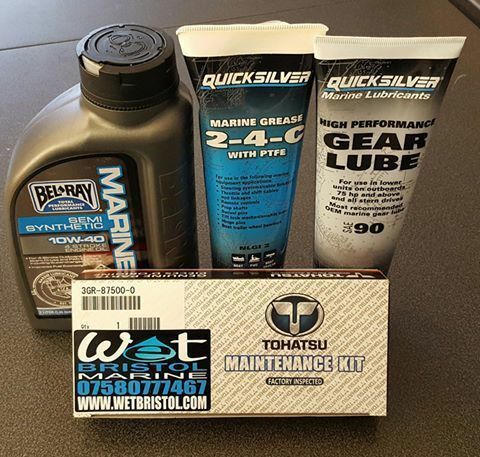 Complete service kits include all of the relevant parts and lubricants. Genuine parts with approved NMMA engine oils. Purchasing a kit saves money when compared to purchasing individual parts. This listing is for the 2.5HP & 3.5HP models. All items will be sent via 2-3 day courier insured. You must report any damages within 24 hours of receiving you delivery. Parts are returnable only if unopened and within a 7 day period from delivery. You must contact us to arrange a return on 07580777467.